One Tribe ‘Bergamot and Peppermint’ Beard Balm is the final review for One Tribe having previously tested their ‘Rum & Orange‘ and ‘Cypress & Ylang Ylang‘ Balms. As with the previous balms the ‘Bergamot and Peppermint is a softer balm, scooping the required amount out with a finger is easy and it quickly warms in your palms and then works into the beard easily. The balm leaves the beard feeling naturally softer and gives a very slight hold. When applying One Tribe ‘Bergamot and Peppermint’ Beard Balm the first scent you smell is the refreshing coolness of the peppermint and then behind that you get a very slight citrus and almost floral scent of the Bergamot. The balm is made from Shea Butter, Jojoba Oil, Coconut Oil and Beeswax with the essential oils added to create the scent. If you tire of trying to warm your solid beard balm up in the winter, then a softer balm like the One Tribe balms may be the solution. I have had balms that range from a butter like softness through to a balm that I almost broke my finger on as I went to scoop some out for the first time! Based in West Wales, UK. 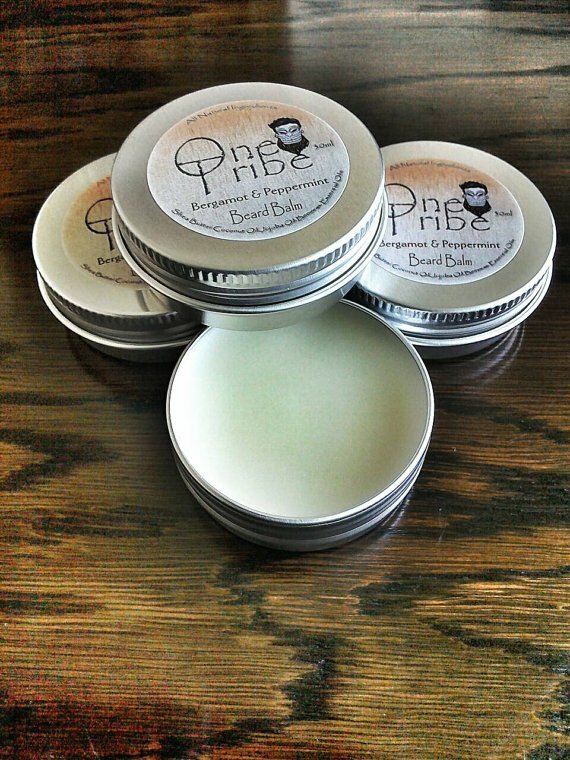 One Tribe Beard Balms uses 100% Natural Ingredients and a blend of the best Essential Oils available on the market. ← Do I have to be depressed or happy to lose my leg?